LocationSA – San Antonio–getting that “urban” vibe! It’s exciting to see San Antonio getting more urban! Downtown has always had lots to offer. 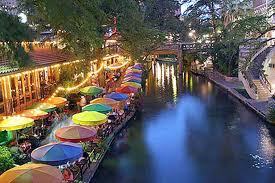 The two things that “everybody” thinks of when they think of San Antonio are downtown–the Alamo and the Riverwalk! We’re famous for both of them. When I travel to real estate conferences and meetings and people find out I’m from San Antonio, I always hear, “Oh, I love San Antonio! The Riverwalk is so fabulous!” And it is. But what’s really exciting now is that downtown and the areas immediately north and south are becoming more and more attractive places to live! 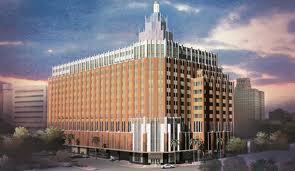 I know several people who have or are getting ready to make the move to live downtown. Those that have are loving it! Those who are getting ready to can’t wait to get there! New condos are coming online, more are planned, and several historic buildings have been converted to create a vibrant residential area! It’s exciting to see this happening! There was a news story from one of our local TV stations just this week about this increased demand for downtown living. At the present time, demand is greater than supply, but developers are working to meet the demand. We just heard recently that a project on Broadway, just on the north end of downtown, that has been abandoned for several years and sitting like a huge eyesore has been purchased and financing has been secured to complete the project and develop a mixed-use project that will include residential. Great news! The old Pearl Brewery which has been completely transformed and become a vibrant new scene will be opening its residential units in the coming months. Southtown, the area just south of downtown (duh!) 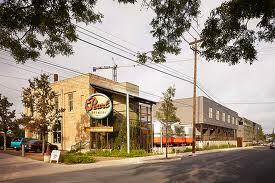 has seen several old factories and other buildings transformed into residential units. 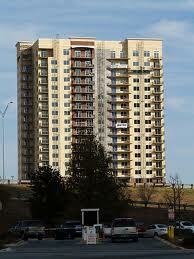 A brand new apartment complex has opened near the Christus Santa Rosa hospital complex. This is great news for folks who want to live downtown, but are not ready to purchase a condo. One of the most beautiful and historic residential areas in San Antonio is also in the downtown area–the King William district. This area was home to several of San Antonio’s founding business leaders and currently includes many residents as well as HEB’s corporate headquarters. King William hosts its own Fiesta event and parade that has grown tremendously in popularity since it first began as a neighborhood get-together. 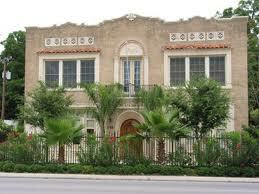 It also has several beautiful historic homes right on the San Antonio river and several popular restaurants are nearby. It’s well worth a visit. What’s driving this move to downtown? Lots of things, of course, but getting out of the ‘burbs and traffic is one, for sure! Being close to work and wanting to enjoy all that downtown has to offer is another. And who’s moving downtown? Boomers, empty nesters, professionals, military folks, Gen X & Y, people who want a second home. Families? Maybe not so much, but that may change as more options become available. And what about those options? Money to develop new projects is tight right now. The Downtown Alliance is working to help secure some incentives from the city to encourage new projects, but with stricter loan requirements currently in place, it may take some time for more units, especially in more affordable price ranges, to become available. However, I’m thrilled to see things moving ahead downtown and look forward to seeing what develops in the next few years. If you’ve thought of moving closer to downtown or into downtown, now might be the right time to really get serious about it. Get the “vibe” and pass it on! And call me–I’d love to help you find the perfect “urban nest”!